Datatel's Pay-By-Phone / IVR Payments SaaS Platform provides businesses with the most robust and cost-effective way to securely and easily process credit card payments 24/7 over the phone, in a PCI Compliant environment. 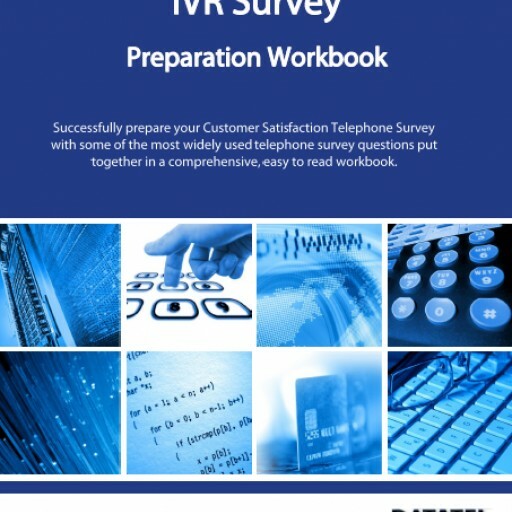 Datatel Communications Inc. announces the official release of its complimentary Customer Satisfaction IVR Survey Workbook to help businesses successfully execute their Customer Satisfaction Telephone Survey. 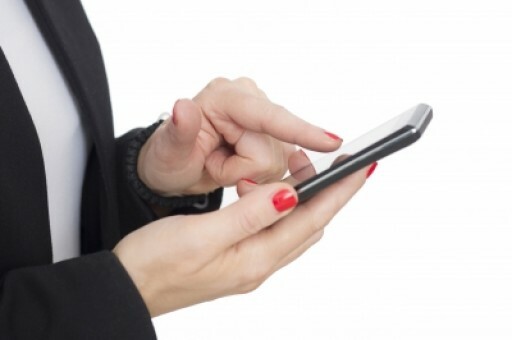 Datatel Communications Inc. introduces TeleCollect, an automated IVR and SMS payment reminder platform on the Cloud, for insurance companies to accelerate on-time premium payments. 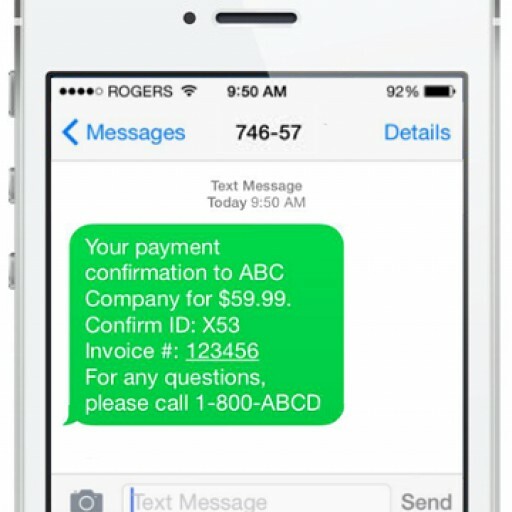 Datatel Communications Inc. launches its new SMS Mobile Receipts feature which instantly delivers payment confirmations right to the payee's mobile device when making IVR payments. Sign up for email updates from Datatel Communications Inc. .